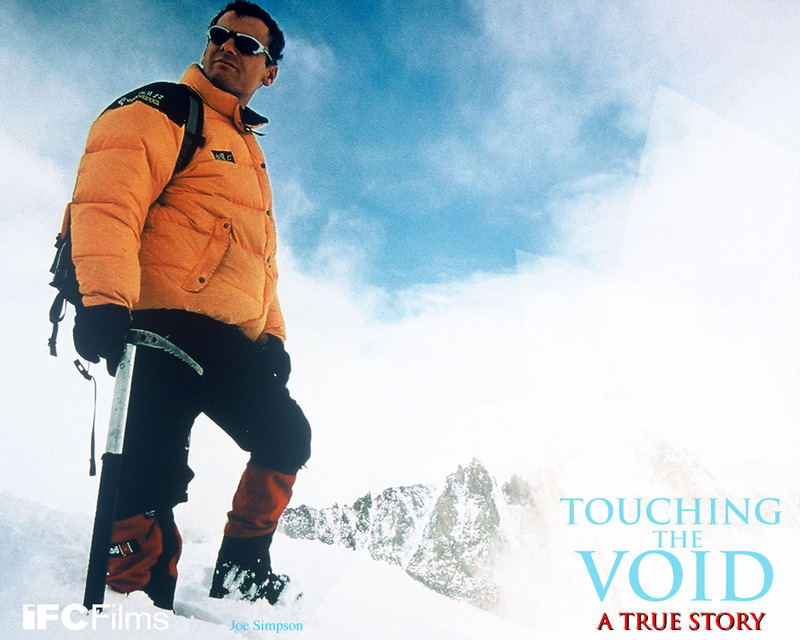 Brief Synopsis – Docudrama based on the true story of two friends who encountered unforeseen problems during a dangerous mountain climb in Peru in 1985. My Take on it – I’m not generally an advocate for documentaries, but when I heard about this one, the real story of courage and survival reeled me in. The ordeal that these two climbers faced sounds so terrifying that hearing the story told by the two of them as we watch actors re-enact their steps make it so powerful. Director Kevin Macdonald expertly merges his interviews with the real men with the trek of the actors portraying them and we get the feeling that everything is actually happening as we watch. These men are true inspirations! Bottom Line – Extremely powerful movie that not only shows the harrowing expedition but is told directly by the courageous men who experienced it. Highly recommended! Thanks Mikey, I’ll have to look around to try and find it. I’m sure it really is gripping too! This was an amazing movie, you get so drawn into the story and the characters which makes for great storytelling. Good review. Yep, I totally agree with that. Whats amazing is that eventhough you know what will happen in the end, you don’t know HOW it will and that really draws you in. Have you seen The Beckoning Silence? It’s also with Joe Simpson. I have never heard of the Beckoning Silence, so no. Have you seen The Summit? It’s about the deadliest day on K2 and isn’t as enjoyable as this one. Also stay away from North Face even worse! I’ll stay away from both. thanks.